Born and raised in South Bend, Indiana, Darmetreis Kilgore grew up in a fatherless environment and became a troubled youth. During his journey toward discovering his purpose, Darmetreis joined a local gang, carried an illegal firearm, and served time in jail for stealing. Darmetreis's grandmother introduced him to his Lord and Savior, Jesus Christ, which in turn ignited the gift of basketball. 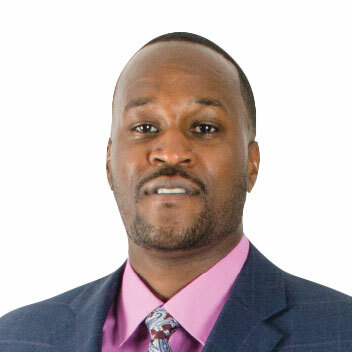 After discovering his purpose, Darmetreis founded Finding Me Academy Global, Inc.